If you are a commercial business owner in Peoria and need assistance managing your property or properties, we can help. S&S Property Management has many years of experience in the real estate business, particularly as it relates to commercial properties. Through management and leasing of all types of commercial properties, we address your every need from retail offices to warehouse space. So, our team can handle all the details that come with running a business so you can concentrate on more important things. We know managing a property can be stressful to owners. Consequently, we can take that stress out of the equation. 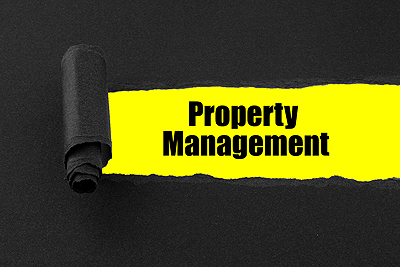 So, for management of commercial properties Peoria IL businesses can depend on, call S&S Property Management. 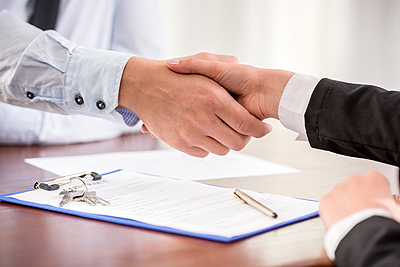 Our management team is skilled and trained to meet the needs of each type of commercial property owner out there. We bring a flexible and refreshing approach to the property management industry. Thus, we give both owner and tenant the best experience possible. Backed by decades of real estate experience, we take care of the daily operations of commercial property management so you don’t have to. Interested in finding out more about our commercial properties in Peoria IL? Contact S&S Property Management today at 309-691-1919 or fill out our online form. We are based at 7620 N University Street, Suite 201, in Peoria.